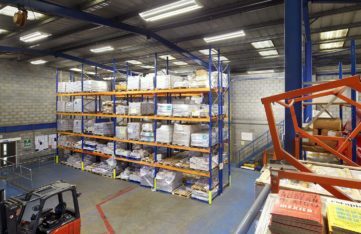 Menzies Distribution is a marketing, logistics and delivery specialist with more than 180 years’ experience as a newspaper and magazine wholesaler, serving primary clients in the press, travel and tourism sectors. 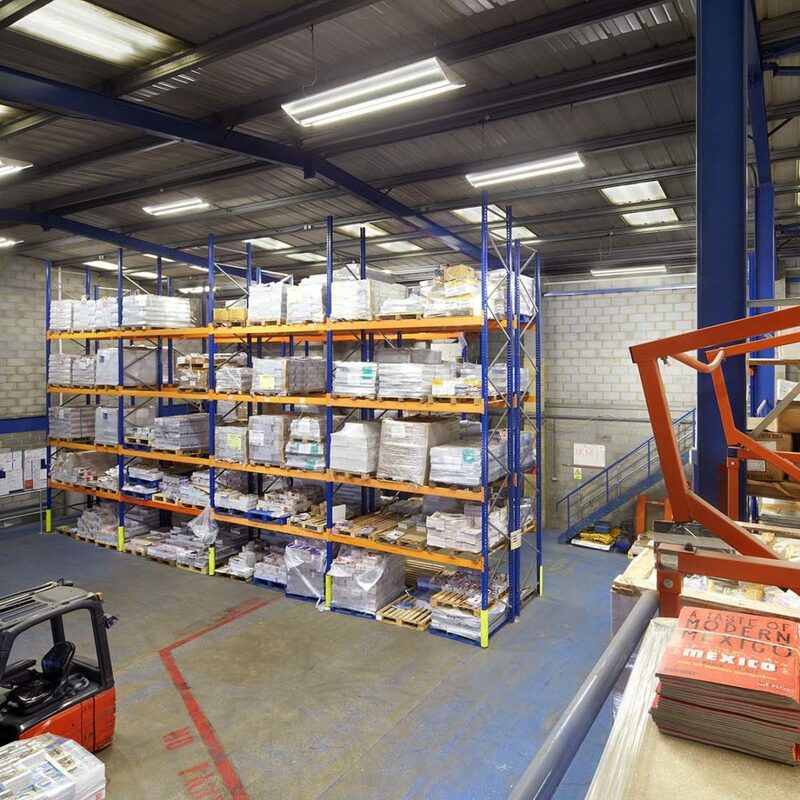 The company delivers 6.4 million newspapers and magazines every day, as well as 5 million brochures to travel sector customers each month from its distribution centre hubs and spokes facilities across the UK. These facilities are 24/7 operations running 364 days a year. 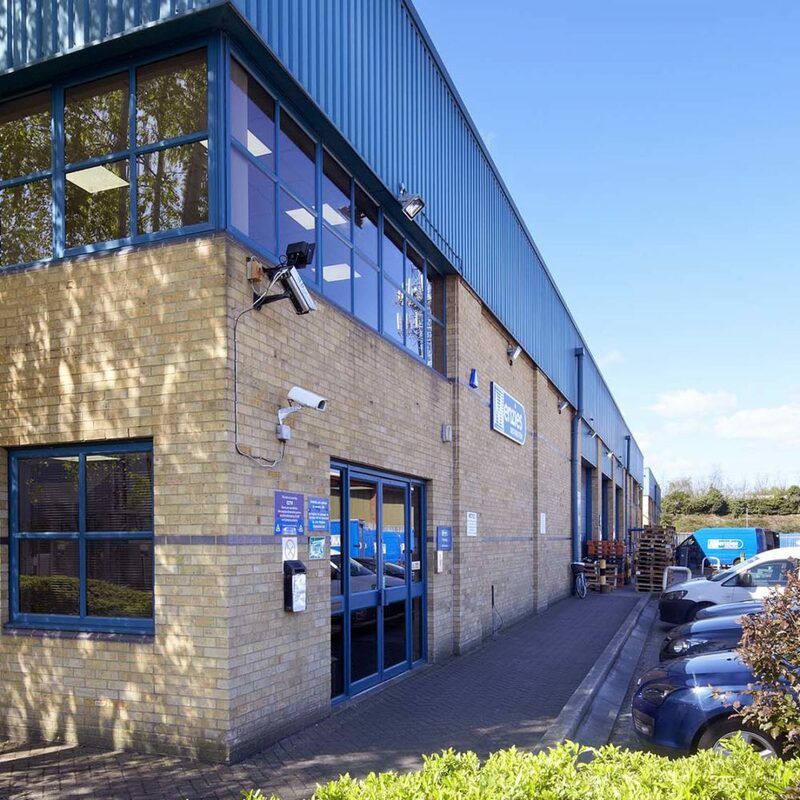 Menzies Distribution selected SaveMoneyCutCarbon to survey, plan and install energy-saving and carbon-reducing LED lighting and lighting controls across their three distribution units in Weybridge, Surrey. The company sought to reduce the Weybridge units’ utilities costs substantially while also contributing towards aiding the Carbon Trust Standard re-certification process, which validates reduced carbon footprint. 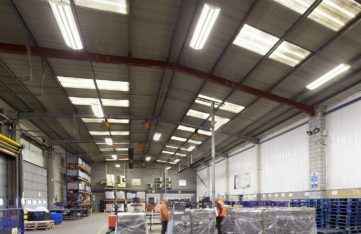 The Weybridge distribution centre comprises three units with warehousing, stores and office space, with a range of light fittings, including fluorescent tubes, panels, 2D lamps and floodlights. Based on a successful LED pilot collaboration at its distribution centre in Ipswich, Menzies Distribution tasked SaveMoneyCutCarbon to provide further ways to reduce the Weybridge units’ utility costs and so improve business unit profitability while maintaining operational capacity. Menzies Distribution is committed to reducing its carbon footprint and in 2009 it was among the first 100 organisations in the UK to be awarded the Carbon Trust Standard. The Standard was successfully retained in 2011 and 2013 and Menzies is hopeful of a positive outcome for the 2015 re-certification. 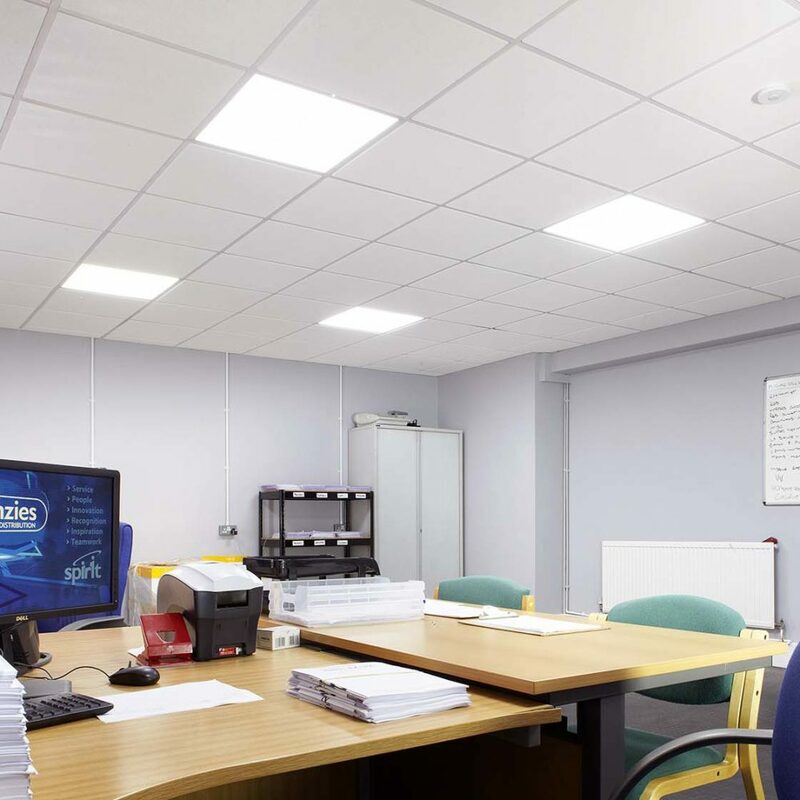 The company was also keen to improve lighting levels and ambient working environment. 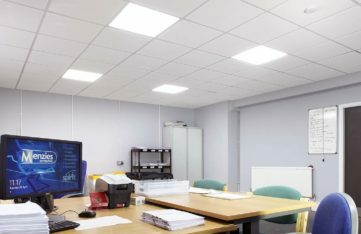 SaveMoneyCutCarbon managed the entire process, from measurement and survey, financial modelling, specification, supply, install and commissioning of LED fittings and intelligent controls, sensing daylight, movement and occupancy. 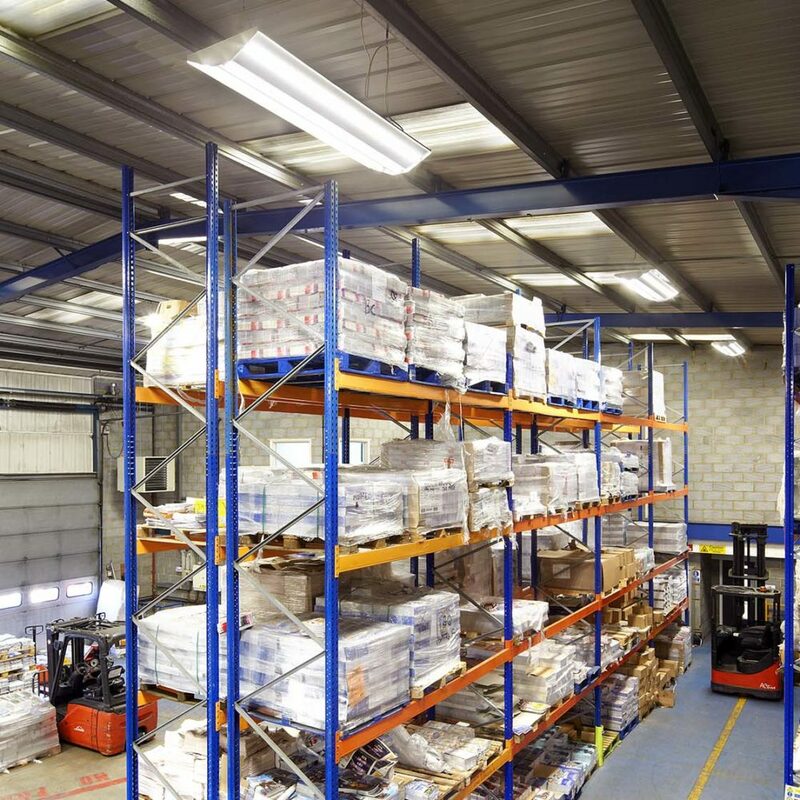 The introduction of quality LED lighting will remove the number of failed lights and also reduce the ongoing maintenance costs, which were around £27,000 across the whole distribution network in 2014. 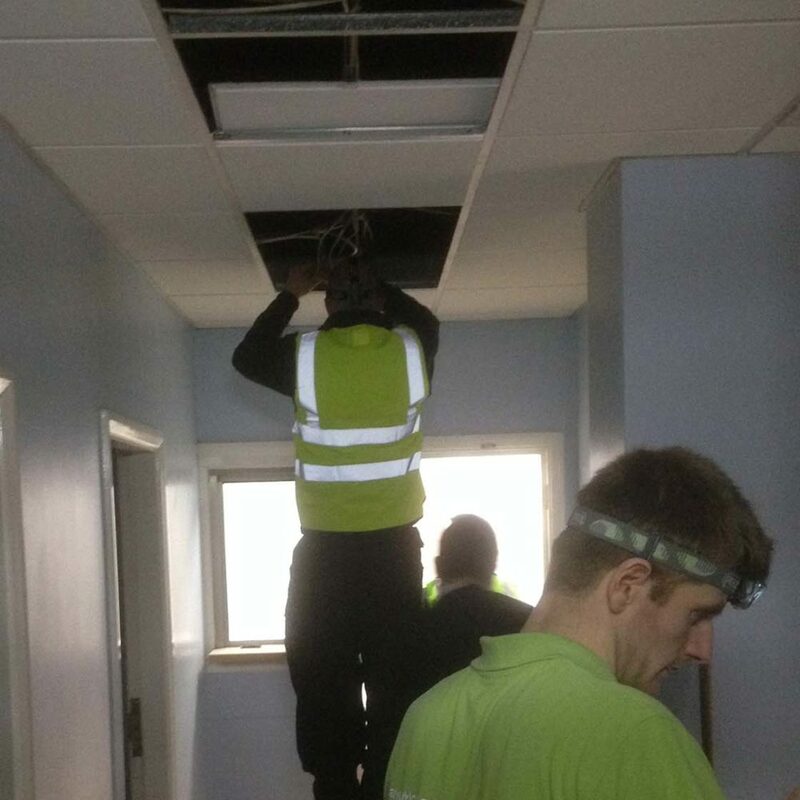 The national Field Services Team at SaveMoneyCutCarbon also carried out a major standalone emergency LED lighting project at Weybridge, to further reinforce compliance standards and safety. 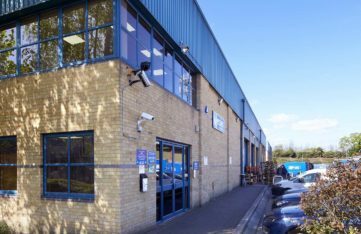 With expert consultations and a professional installation from SaveMoneyCutCarbon, Menzies Distribution, Weybridge, stand to save over £12,000 per year in energy costs. That’s a yearly saving of 94,946 kWh and 50 tonnes of carbon dioxide emissions. The introduction of quality LED lighting will remove the number of failed lights and also reduce the ongoing maintenance costs, which were around £27,000 across the whole distribution network in 2014. 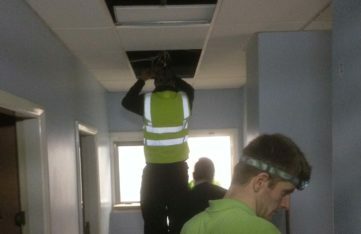 The national Field Services Team at SaveMoneyCutCarbon also carried out a major standalone emergency LED lighting project at Weybridge, to further reinforce compliance standards and safety. SaveMoneyCutCarbon’s unique financial modelling tools have shown energy-savings paybacks, demonstrating investment detail, cost reductions and CO2 reduction. This detailed data and the success of the Weybridge pilot project demonstrate the cost benefits of LED lighting with intelligent controls. 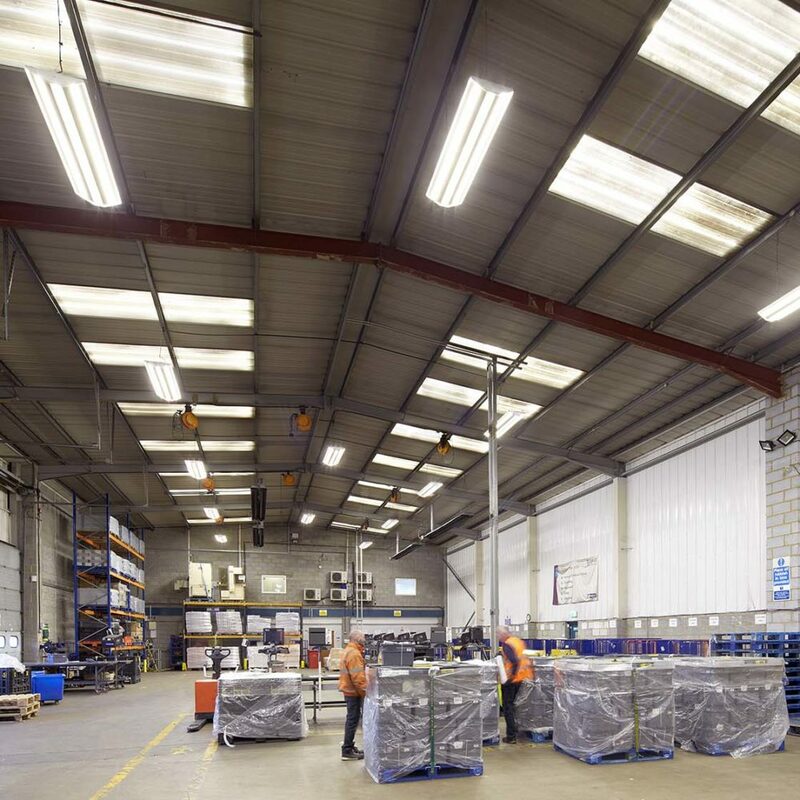 The pilot scheme at Weybridge has provided an LED-project template for other distribution centres and SaveMoneyCutCarbon is also advising on energy-saving improvements at Menzies Distribution HQ in Edinburgh. 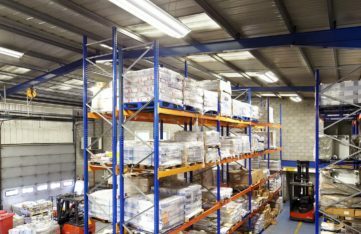 One main challenge was that SaveMoneyCutCarbon had to source an LED replacement to directly replace the T5 luminaires in the main warehouse, providing an acceptable Return on Investment. “LED lighting and lighting controls certainly ticks the boxes and is really is a sound investment that simplifies carbon reduction. Lighting controls in particular are a great asset as it is difficult to rapidly change people’s attitudes to switching off lighting."